Dr Moore is well-known and respected by his patients and peers alike. He does some amazing work both here in Australia; and in East Timor and Indonesia for a charity with which he and a group of like-minded surgeons from various parts of Australia are involved. 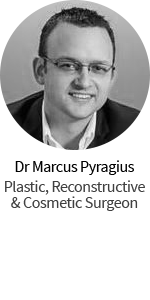 Tim Proudman’s interests are in all aspects of Plastic and Reconstructive Surgery. 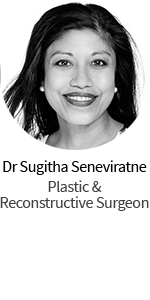 He has expertise in skin cancer surgery, breast surgery, tummy tuck, eyelid and facelift surgery, liposuction, children’s plastic surgery such as prominent ears and hand surgery, brachial plexus surgery and peripheral nerve surgery.